We are all mourning the passing of Moreinu veRabbeinu Harav Aharon Lichtenstein zt"l, who taught us the ways of Torah and the ways of life. Rav Lichtenstein was taken from us during the days of Sefirat HaOmer, the period during which we prepare ourselves for receiving the Torah. More than ever before, this year we feel the urgent need to fortify ourselves with his teachings and his legacy, in a united fashion. Rav Lichtenstein’s students especially remember his presence at the Shavuot night mishmar, culminating with the excited pre-dawn singing of Beron yachad kokhevei boker. This great night, which is quickly approaching, is an opportunity for us all to offer tribute to Rav Lichtenstein’s memory and to identify ourselves as his followers, each person in his own locality and in his communal or organizational framework. We appeal to you to take part in a global Tikkun Leil Shavuot that we have initiated in memory of Moreinu Harav Lichtenstein zt”l. 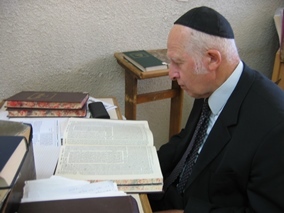 In the framework of this initiative, each participant will dedicate divrei Torah, whether a talk, a class, or a private Torah study session, in memory of Rav Lichtenstein, and thereby spread the teachings of Torah and Yir’at Shamayim to which Rav Lichtenstein dedicated himself his entire life. 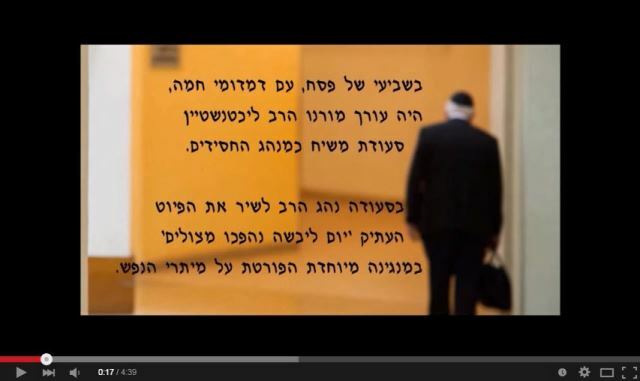 In connection with this project, we wish to list the names of the communities, shuls, schools and organizations who undertake this initiative, in the media and in our promotional materials, to demonstrate the breadth and scope of the Torah and impact of Rav Lichtenstein. This initiative will focus on communities in North America, the UK, South Africa, Australia and anywhere else where there are either Har Etzion rabbis or other friends of the Yeshiva who appreciate the influence Rav Lichtenstein has had on so many people. IN ORDER TO LIST YOUR COMMUNITY, SHUL, SCHOOL OR ORGANIZATION, PLEASE REGISTER BY CLICKING HERE BY MAY 18TH. Please help spread this initiative and forward to communal and educational leaders you know of, who might not have received this email, so they can sign up and participate. May we merit to continue the blessed legacy of Harav Lichtenstein zt"l, for many years to come.